If simplicity into your home interior style, the Nuovo Folding Chair is the right choice for you. 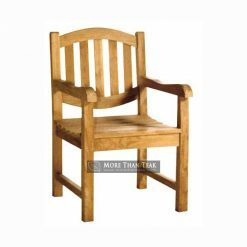 By relying on a practical design that facilitates the storage, folding chair is made specifically for your outdoor events. 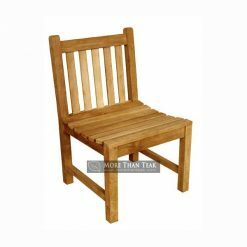 With teak best that we collect from forests in Indonesia, we created a chair that is also suitable to be put on the garden, poolside or patio on your porch. 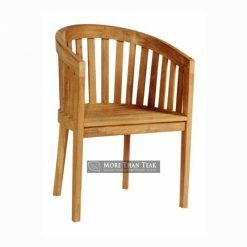 Angles on these chairs have gone through accurate measurements to produce beautiful work. 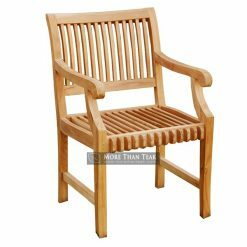 Moreover, if you observe the surface of our teak chairs perfectly polished, textured teak chair is very beautiful because teak wood is solid wood with the beauty of the fibers. 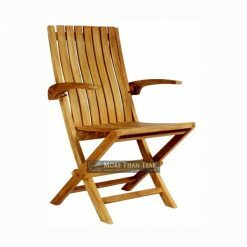 In addition, we follow the standards of semi-finished wood processing so that it can withstand all climatic conditions. 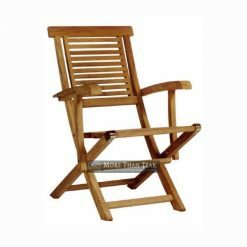 Nuovo very simple folding chair when folded, with strong hinges and good, ensure the seat is not easily damaged and you can save up for years. 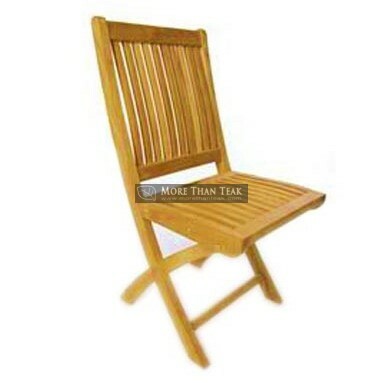 You can compare it with other products in the furniture market, but the folding chair is designed by professional workers in our company and has experience in designing and making teak furniture. 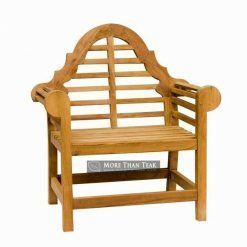 Entrusting your teak wood furniture products to us. 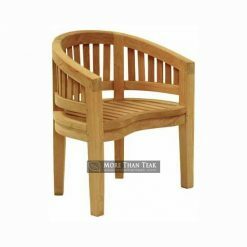 You can have a collection of high quality teak wood furniture and has a design that is timeless.